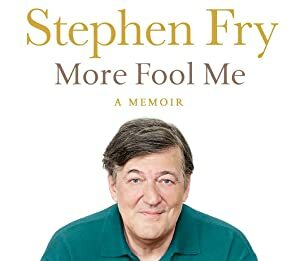 Steven Fry performes stand up and recounts personal experiences to coincide with the release of his memoir. Two mismatched personal trainers’ lives are upended by the actions of a new, wealthy client. A forty-something preschool teacher looks to the personals for a change of pace and a relationship, with hilarious results.